Charles C. Ryrie (A.B., Haverford College; Th.M. and Th.D., Dallas Theological Seminary; Ph.D., University of Edinburgh; Litt.D., Liberty Baptist Theological Seminary) has written twenty-eight books that have sold more than 1.5 million copies world wide. 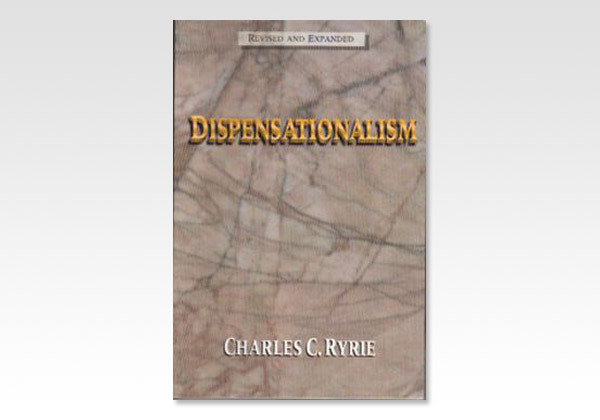 The Ryrie Study Bible, The Holy Spirit, and Balancing the Christian Life rank among his best-selling titles. He is professor emeritus at Dallas Theological Seminary and acts as visiting professor of theology at Philadelphia College of Bible.